Lucknow (Uttar Pradesh) [India], Jan 19 (ANI): The semi-final fixture of the Ranji Trophy 2018/19 season was completed on Saturday after Vidarbha and Saurashtra pulled off victories over Uttarakhand and Uttar Pradesh. 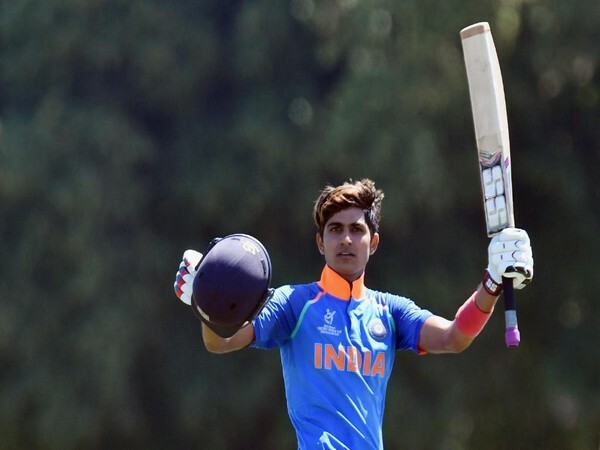 London [UK], Jan 13 (ANI): Domestic cricket star Shubman Gill, who has been picked for the ODI and T20I series against New Zealand, on Sunday said that he doesn't want to let the opportunity go if he gets a spot in the playing XI. London [UK], Dec 29 (ANI): Former Indian skipper Mahendra Singh Dhoni believes that players opting not to participate in the Ranji Trophy should not be criticised for their "individual preferences". Mumbai (Maharashtra) [India], Dec 15 (ANI): A notable absentee from the India tour of Australia, all-rounder Hardik Pandya has claimed a five-wicket-haul on his return to the field for Baroda during the ongoing Ranji Trophy match against Mumbai. 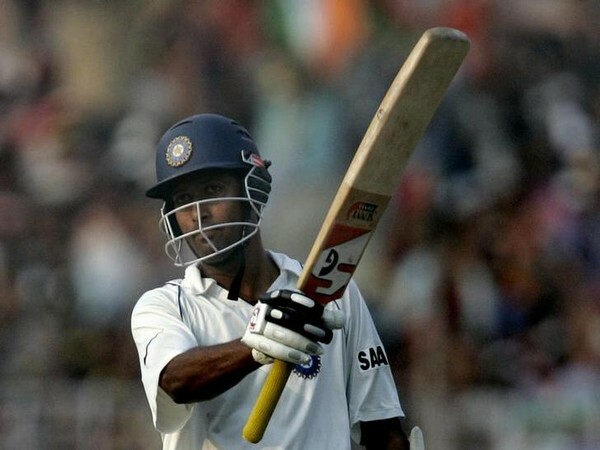 London [UK], Dec 6 (ANI): Saurashtra captain Jaydev Shah will retire from all forms of cricket after their upcoming match against Karnataka in the ongoing Ranji Trophy. 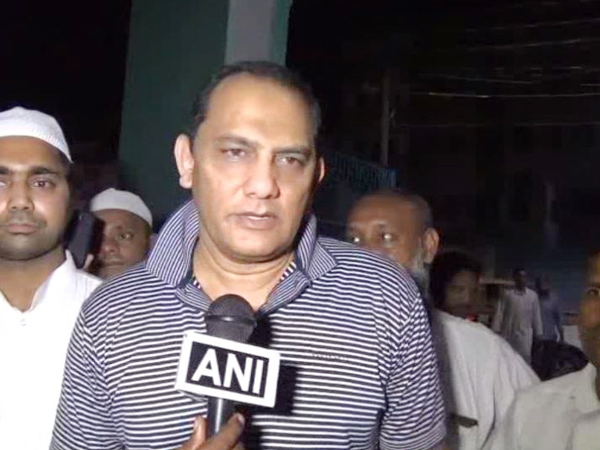 Panaji (Goa) [India], August 29 (ANI): Goa Cricket Association (GCA) secretary Daya Pagi has defended the decision of selecting former Indian cricketer Mohammad Azharuddin's son Asaduddin in the state team for the upcoming season of Ranji Trophy, following the uproar over the same. New Delhi [India], August 27 (ANI): Committee of Administrators (CoA) chairman Vinod Rai on Monday announced that the domestic cricketers will now be paid directly without any role of the state associations in the matter. New Delhi [India], June 18 (ANI): In a historic development for Uttarakhand cricket, Committee of Administrators member Vinod Rai confirmed that they will get to play in Ranji season after a gap of 18 years. 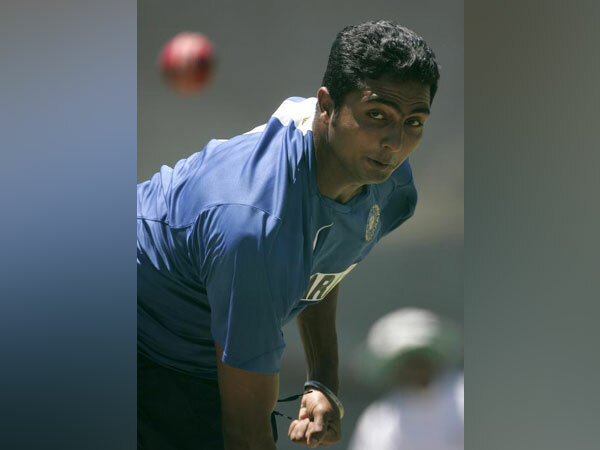 Mumbai [India], March 10, (ANI): Off-spinner Ravichandran Ashwin will replace all-rounder Ravindra Jadeja in the Rest of India squad that will take on Ranji Trophy champions Vidarbha in this year's Irani Cup, starting from March 14.